Dance music bible DJ Mag and Asia’s # 1 gaming software supplier BBIN have joined forces with Fedde Le Grand, who will be releasing three exclusive new tracks, which will be available for free download to benefit the charity. The campaign is set to run for three months, from May to July 2018, during the FIFA World Cup. Each month, Fedde will release one of his exclusive tracks for his fans in aid of The Gaming Beat Charity. If the number of collective downloads reaches 1 million by the end of July, BBIN will donate $90,000 to the Top 100 DJs Foundation. 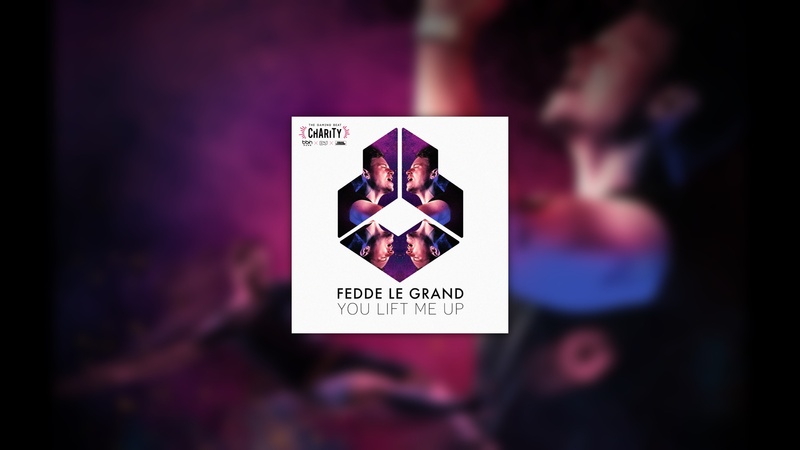 You Lift Me Up is a feel-good slice of vocal house with uplifting energy, an infectious vocal hook and a dance floor shaking drop. Set to follow in the success of his first exclusive download this anthemic track plays warm up to the Football World Cup, which launches later this month and inspires the charity campaign.